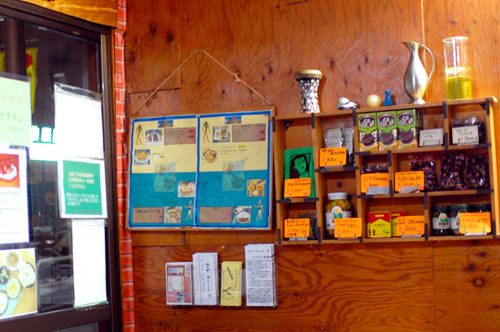 The Egyptian fare at this tiny deli-style shop is tasty and impressively inexpensive. Well-seasoned mutton and chicken-spinach curries run Y500-600, and come with rice or pita bread. Chicken and lamb shawarma sandwiches (Y500) make a nice take-out snack along with simple but delectable side dishes like tabouli salad and fuul (mashed fava beans with peppers, olive oil, lemon juice, and garlic). 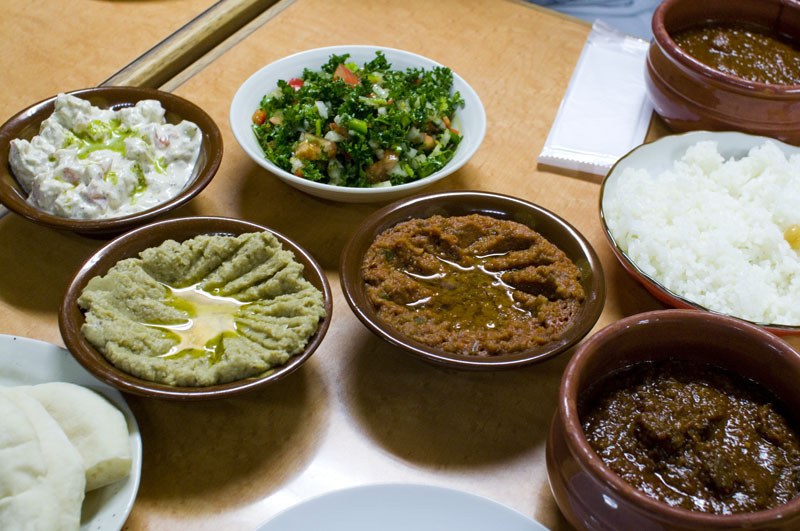 Keeping with Cairo tradition, the falafel here is also prepared with fava beans rather than chickpeas. 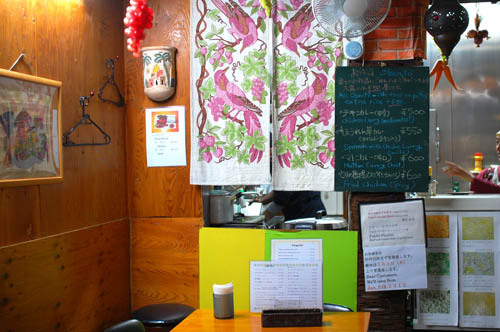 The shop has four small tables, but many customers opt for take-out.